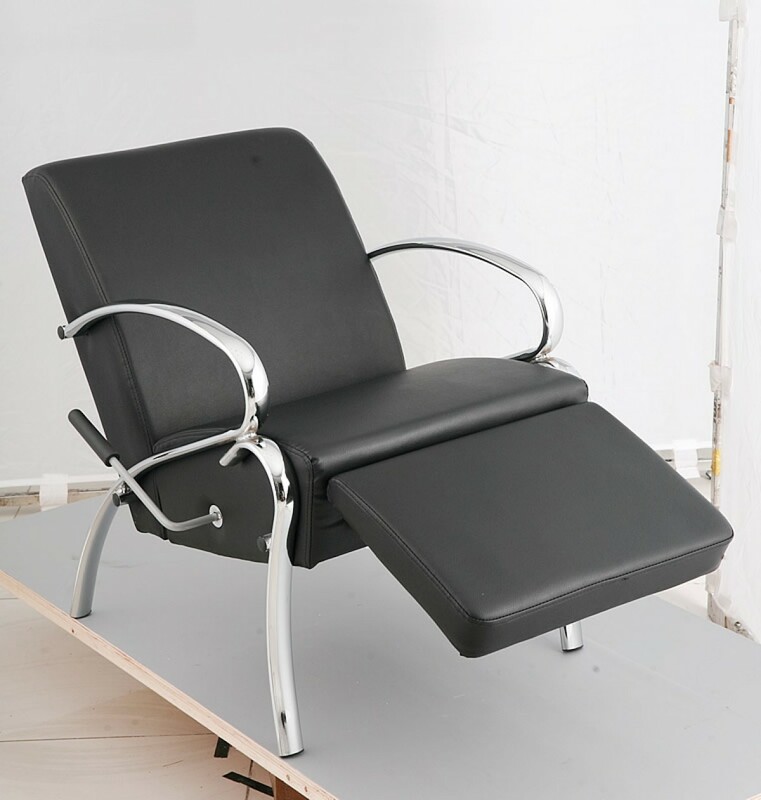 Lounge shampoo chair with reclinable leg rest. 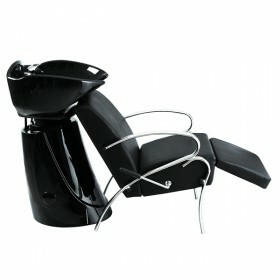 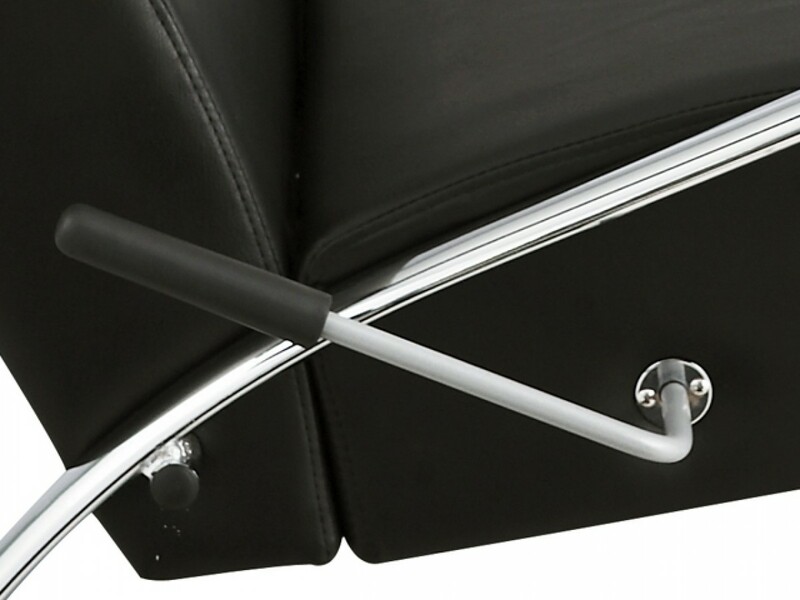 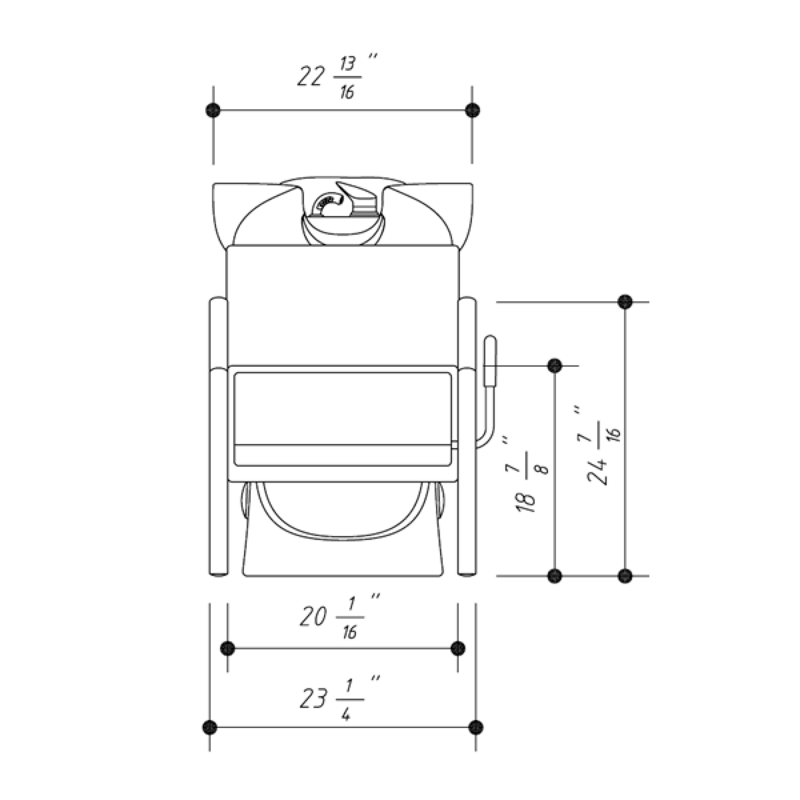 The backrest is well set at a perfect angle into shampoo bowl and leg rest can easily be raised by side lever. 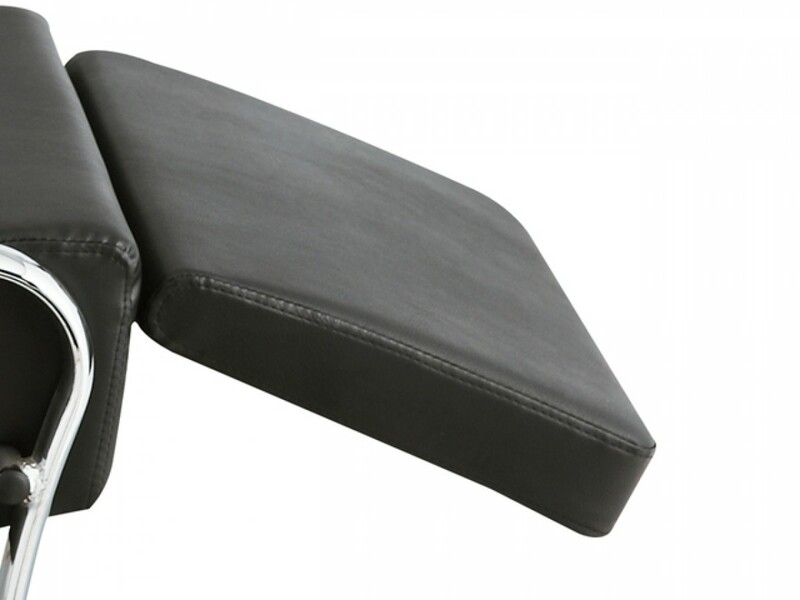 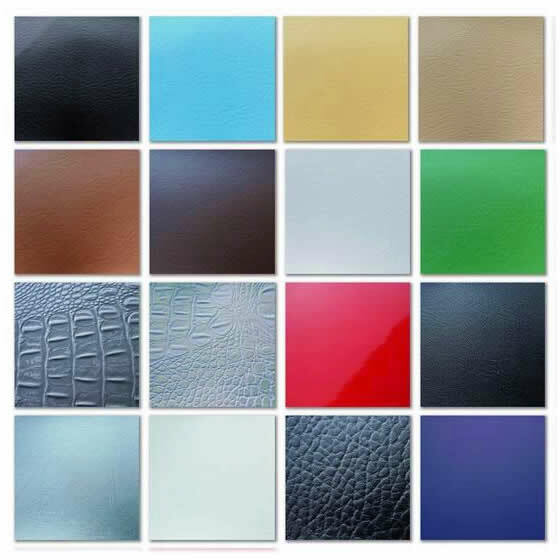 The chair is extremely comfortable due to its thick high density foam cushioning. 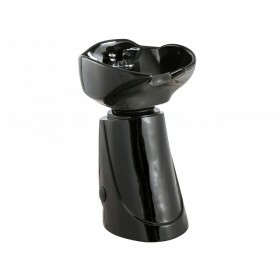 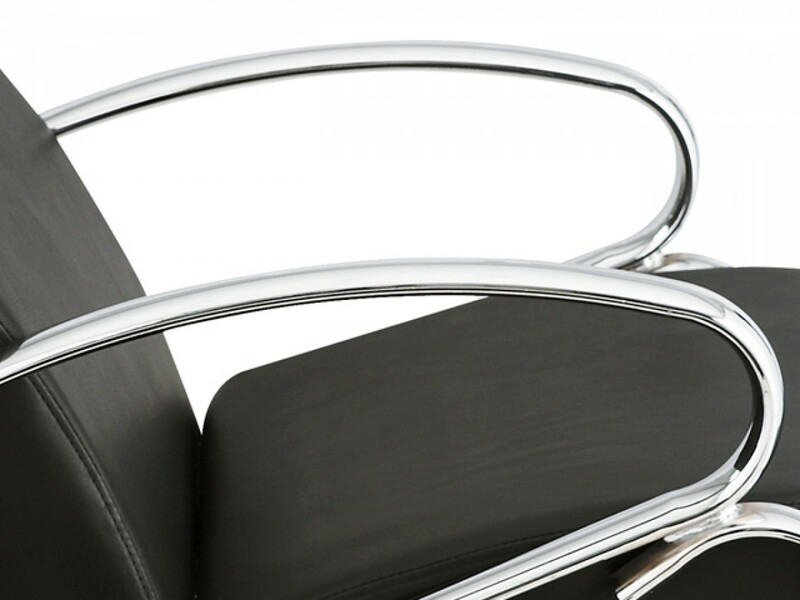 Black and metal combination creates a stylish classic look great for any salons. 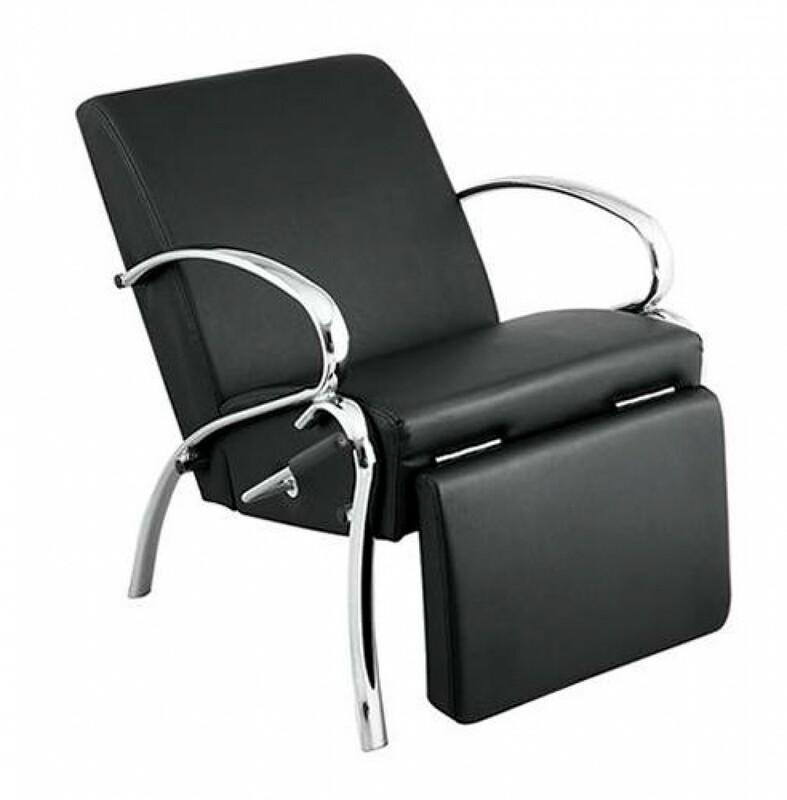 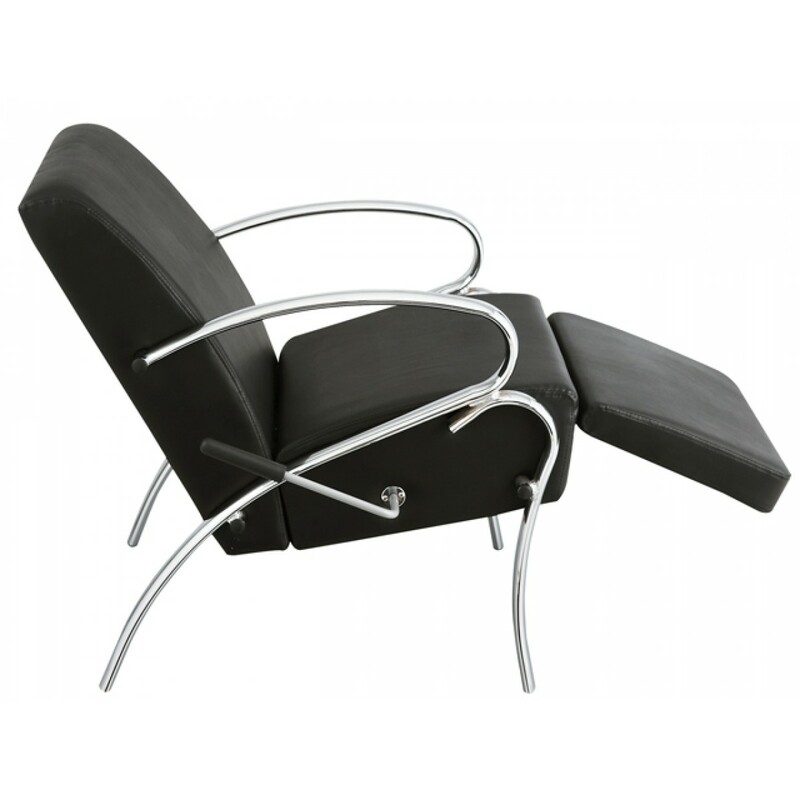 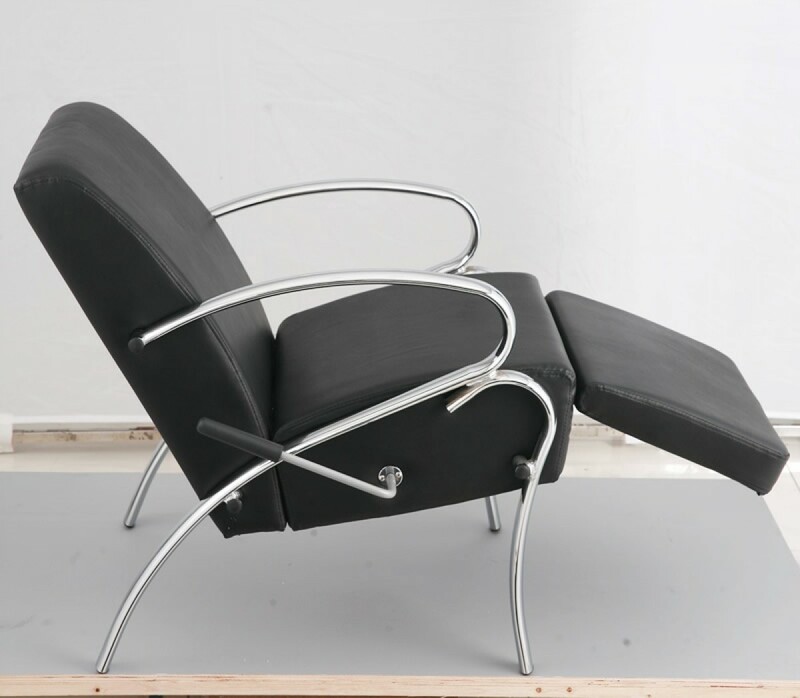 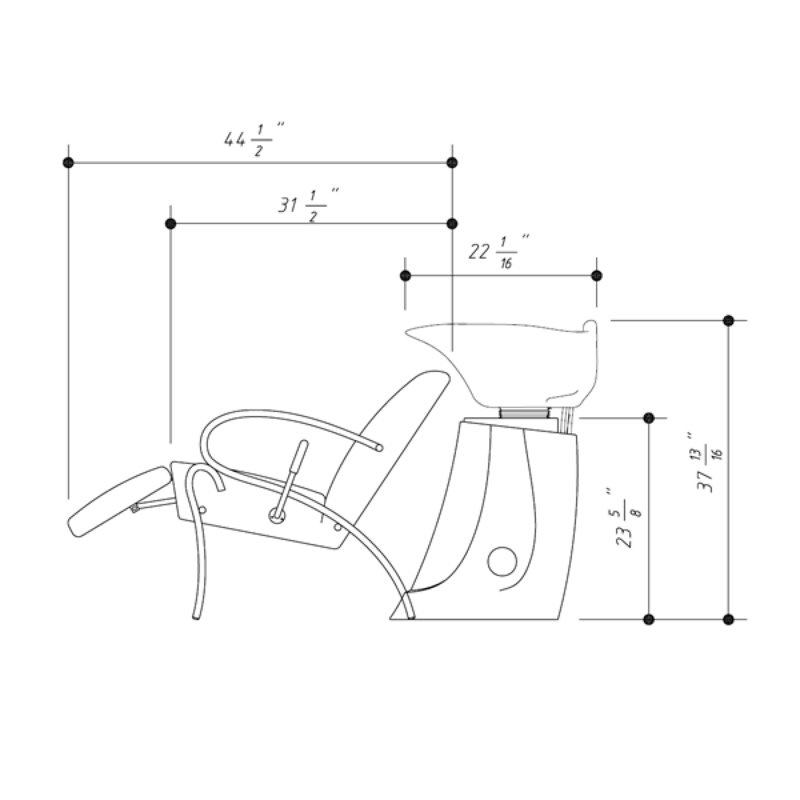 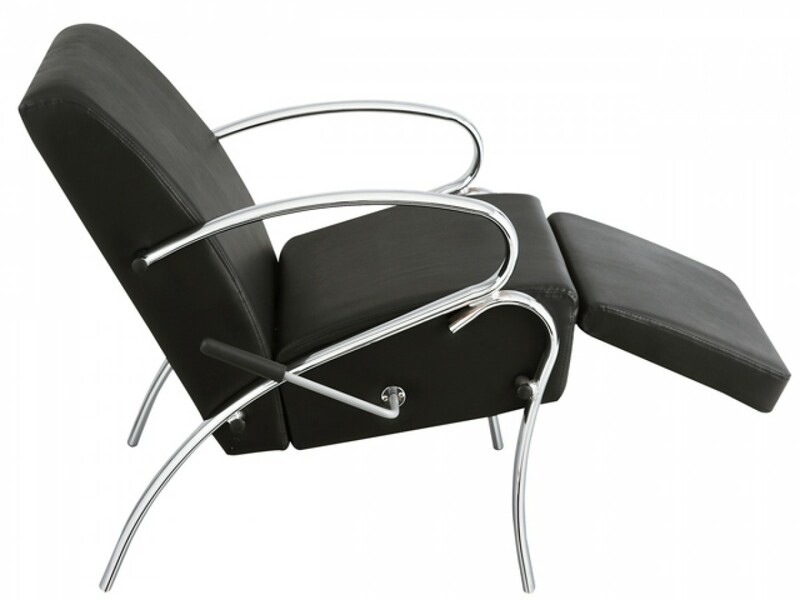 This chair can be used for its main function as shampoo chair or other purposes such as beauty and spa seating or simply a piece of unique furniture.